Follow the links below for basic help with the Norris website. 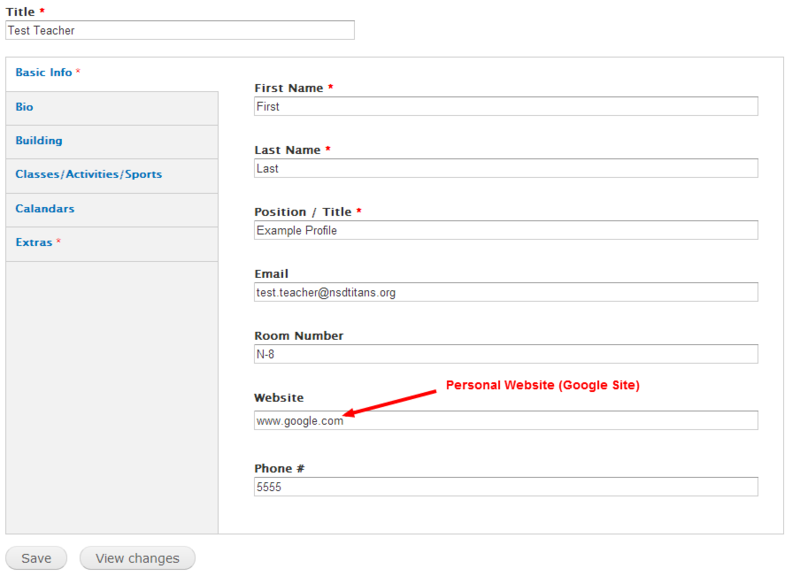 Add an external website link (link to screenshot). 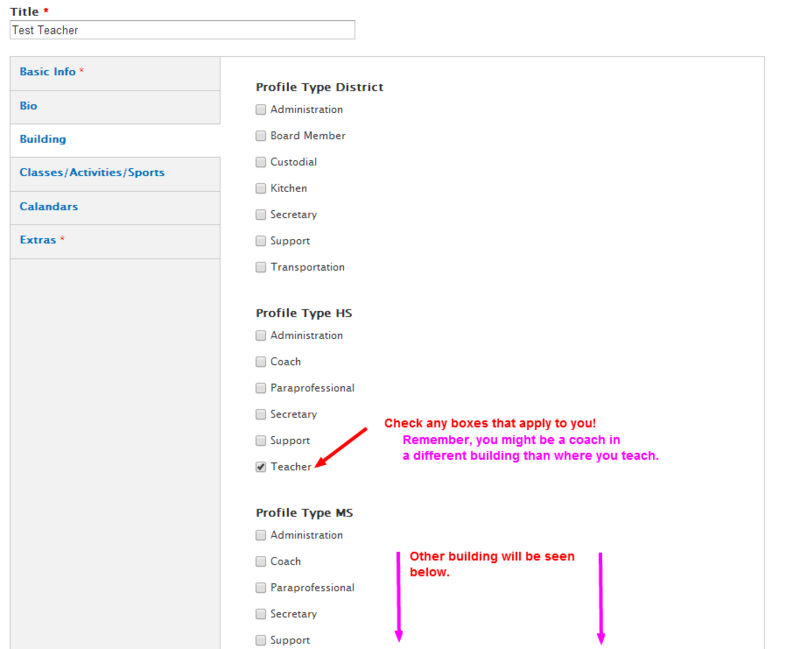 Changing which school staff directory I belong in (link to screenshot). Adding/Changing Profile Picture & Info (link to screenshot). Editing the Classes I teach, Activities I sponsor, or Sports I coach (link to screenshot). Adding Google Calendars (do this before trying to add the calendar to your profile). 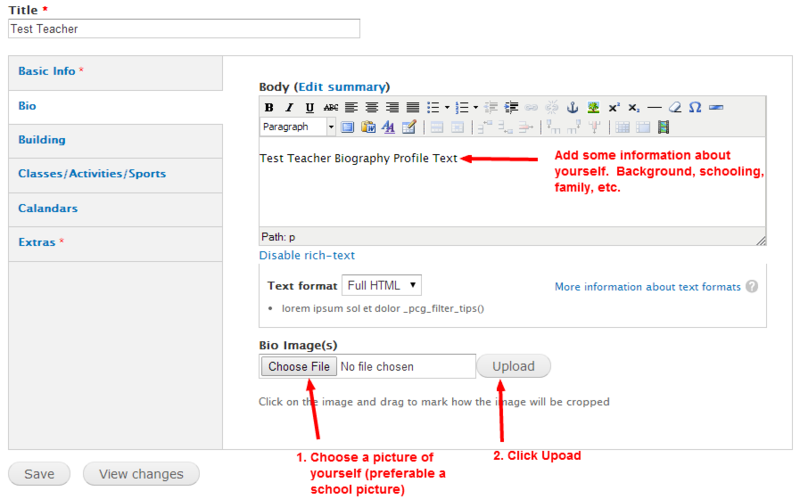 Adding myself to a Class (teacher) - this can also be added on your "Profile" which DOES NOT require a "Review"
Adding a Google Calendar to a class (do this before trying to add the calendar to your class). 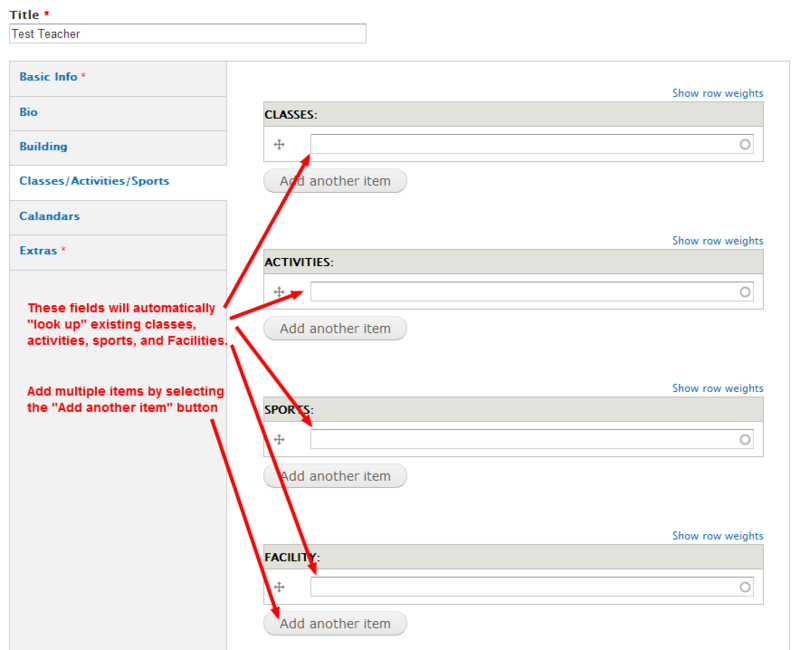 Adding Google Calendars (These calendars can then be added to "Profiles" and "Classes".